The week before I decided to start living natural I had just replenished all my chemical based cleaners because of my obvious excellent planning skills. Since, I do not want to be overly wasteful I have decided to slowly incorporate natural cleaners into my cleaning routine. With flu season right around the corner I am really into any product that promises to disinfect. I don’t have the strongest immune system and since my husband is an E.M.T. (emergency medical technician) and always bringing home germs for me disinfecting spray is a staple in my cleaning arsenal. 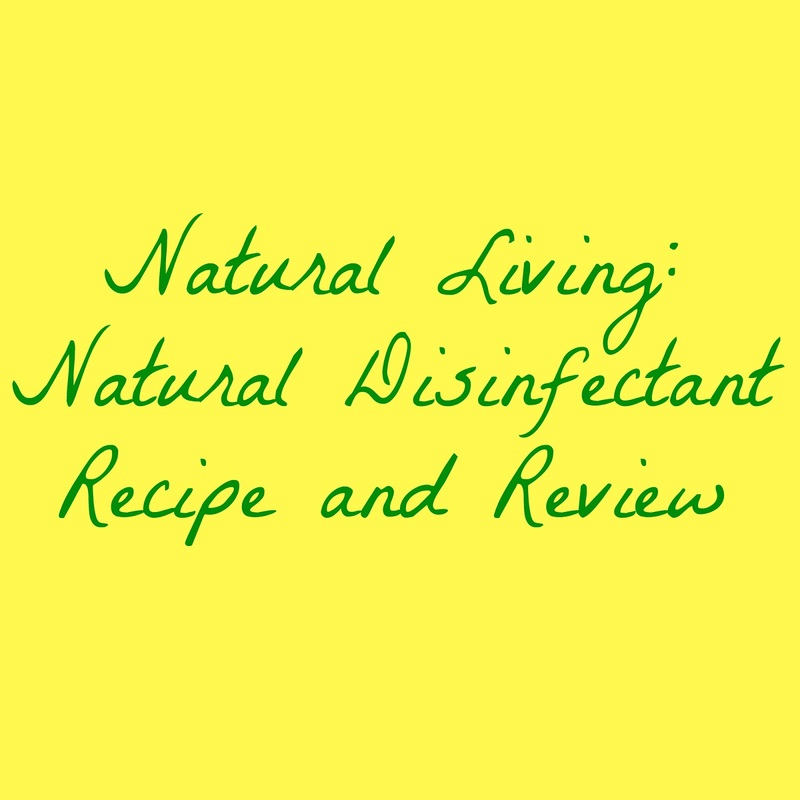 With Disinfectant spray being so important to my cleaning routine it way the first natural cleaner I began looking for. 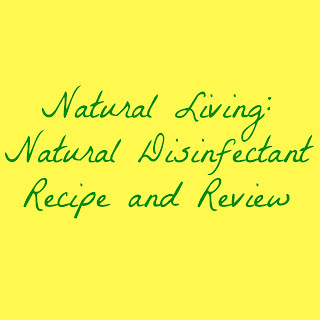 Instead of purchasing a natural cleaner I decided to find a recipe I could follow with the ingredients I had. Thankfully I stumbled upon the Vodka-Vinegar disinfectant. Add the ingredients in a 24 oz spray bottle and shake well to combine. Spray on all surfaces and let sit for 10 minutes. Wipe surface clean. I was skeptical of the vodka-vinegar disinfectant. I didn’t want for my house to smell like a bar soaked in vinegar, so I had my chemical cleaners at the ready. I tested the cleaner on a small portion of the counter and left it on for the recommended 10 minutes. When I returned to wipe up the spray I was presently surprised. While there was a slight vinegar smell it was mostly masked by the rose essential. I was left with a fresh rosy smelling kitchen. I was so pleased with this cleaner I went through the whole house and cleaned the door knobs and frames, and spraying any surface I could find. Overall, I give this cleaner 5 stars. While the disinfectant properties have yet to be fully tested I’m certain I won’t be let down.